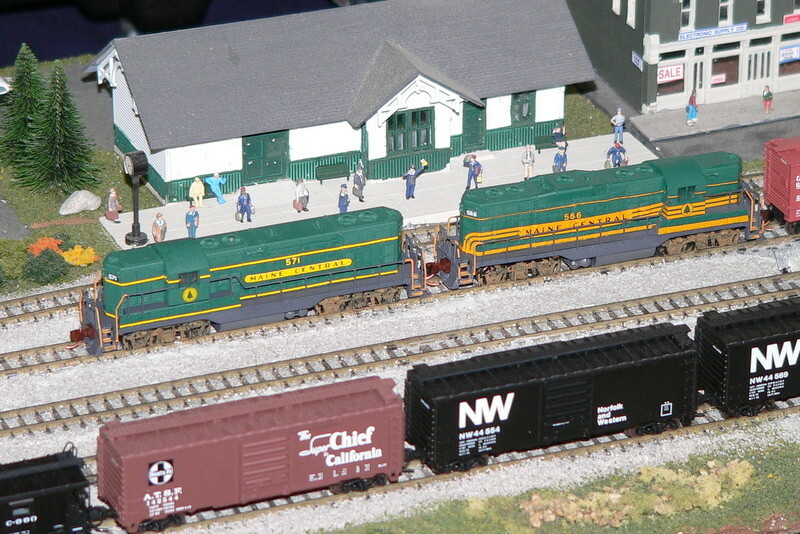 One of the many display layouts at the Great Scale Train Show, Timonium, MD. Photographed by Bill Hakkarinen, April 13, 2008. Added to the photo archive by Bill Hakkarinen, April 14, 2008.